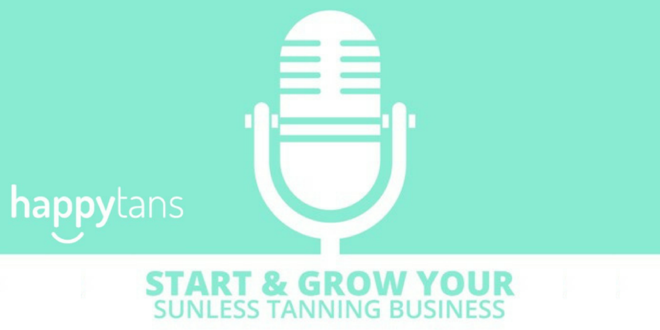 Happytans Podcast Interview – Kim Van Tussenbroek | [All Things Tanning] For Tan Fans! 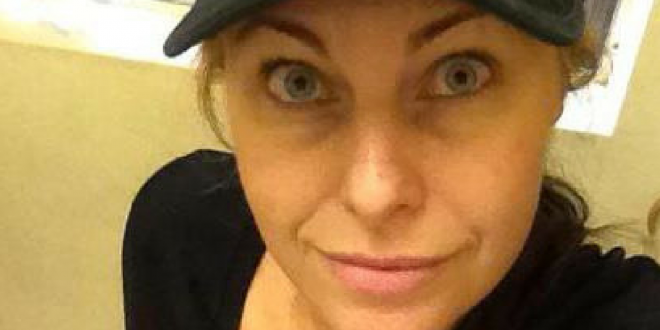 Kim Van Tussenbroek is the owner of Colour Me Bronze in Sydney, Australia! She has worked in the industry for 13 years and offers her knowledge about the details that help her to run a successful tanning business. Kim offers a unique perspective about getting to know your products and appreciating the science behind spray tanning, among many other helpful tips. Listen now to start growing your business today! 7:21 – How to begin working with models, top-end clients, etc. 23:15 – Kim’s number one tip to grow her business!